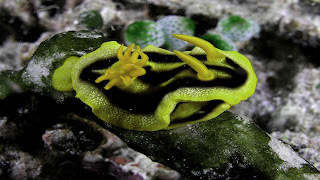 Hypselodoris apolegma is a colorful Nudibranch or sea slug. 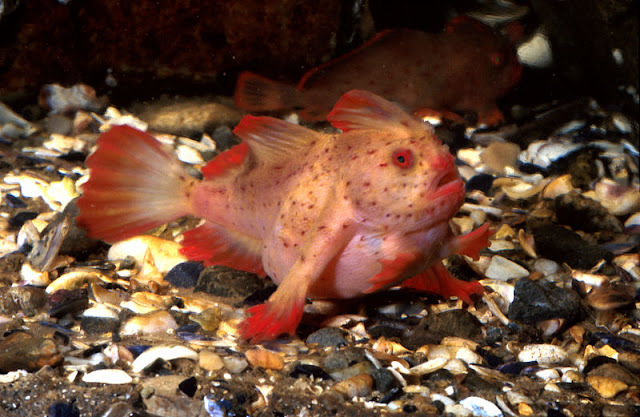 It is known for its bright color and beautiful shape. The body of the creature is pinkish purple. It fades to white towards the mantle.The rhinophore and the gills of the animal is bright yellow. 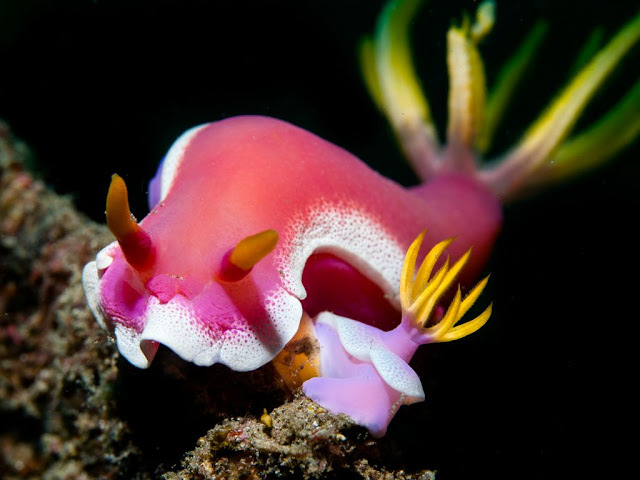 Watch the video and appreciate the beauty of the Nudibranch. Hypselodoris apolegma lives in the tropical western Pacific. 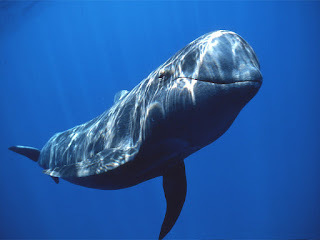 It is an inhabitant of coral regions. 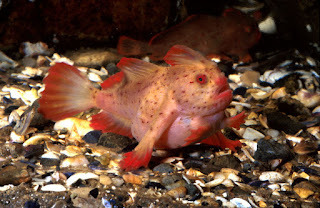 It lives in the sea beds. 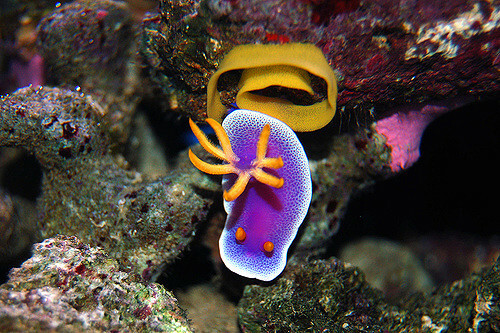 The Nudibranch feeds on sponges. Its favorite food is the Etherial Sponge. Due to its very specific diet, the creature can only live where the sponges grow. H. apolegma lays yellow ribbon like eggs. The eggs of the creature are left alone by the mother before hatching. The larva has a shell outside its body. Later it sheds the shell and grows as a pure slug. Hypselodoris apolegma is a gastropod. Snails are slugs are all gastropods. There are thousands of species of gastropods in water and land. By the way, do you know the difference between a snail and a slug? The main difference is the exoskeleton. The snails carry an exoskeleton or shells. Due to the lack of shells slugs are more vulnerable to attack from predators. So, for protection, some of the slugs are evolved into venomous creatures. Nudibranches are mollusks. There are about 85000 species of mollusks in the world. Octopuses and Squids are also mollusks. One of the most notable feature of a mollusk is its ability to use a single organ (both external and internal) for multiple purposes. 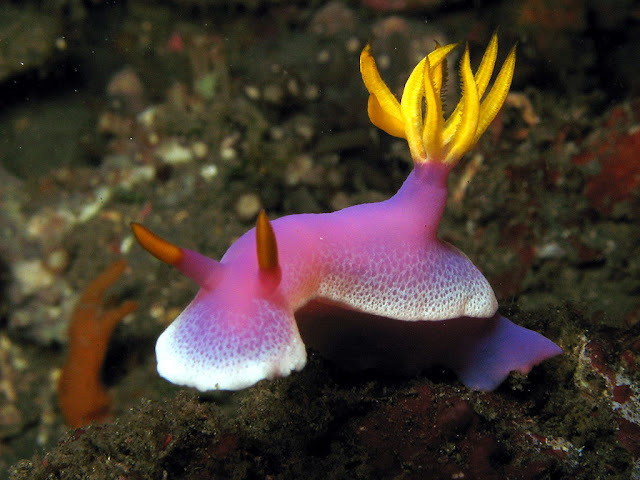 Look at the horns at the head of our Nudibranch, Hypselodoris apolegma. These are not horns or crests. The name of these organs is rhinophore. The color of the rhinophore is yellow. The base of the organs are purple. A rhinophore can detect smell and taste. So, basically it is their nose. 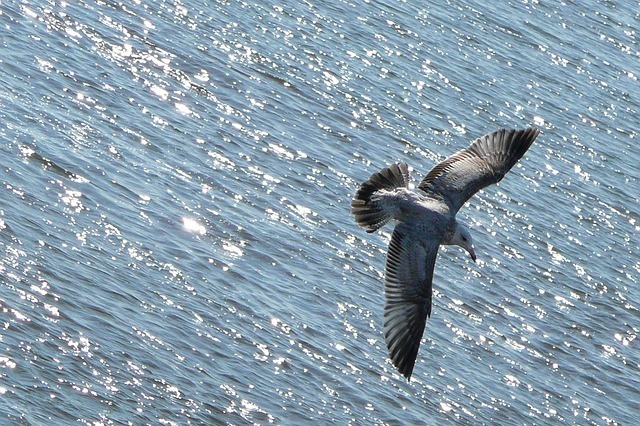 It helps them to detect food and also find mate. There are also a bunch of plumes in the back of the creature. These plumes are actually gills by which the sea slug takes oxygen from the water.